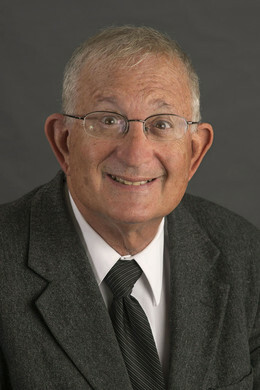 Although a medical sociologist by training, Dr. Charles Kaplan has sought a balance between social work, sociology and social epidemiology during the course of his prolific research career exploring the patterns of drug use, drug treatment strategies and social policy. In 2011, he joined the USC and took on a joint role as research professor and associate dean of research. In addition to his administrative responsibilities, Kaplan is keen to continue exploring the preclinical patterns of drug use with his research team, including the emergence of crack cocaine in Mexico City and the impact of the drug wars on Latino communities. Dupont, H. B., Kaplan, C. D., Braam, R. V., Verbraeck, H. T., & de Vries, N. K. (2015). The application of the rapid assessment and response methodology for cannabis prevention research among youth in the Netherlands. International Journal of Drug Policy, 26(8), 731-738. Wiesner, M., Arbona, C., Capaldi, D. M., Kim, H. K., & Kaplan, C. D. (2015). Mother-Youth Acculturation Gaps and Health-Risking/Emotional Problems among Latin-American Adolescents. The Spanish journal of psychology, 18, E52.